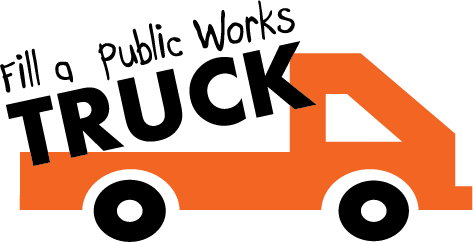 Help us put an end to hunger during National Public Works Week - May 19-25, 2019. * 1. Please fill out the below information if you plan on participating in this event.